Matt's new ambient/atmospheric album STILL WATERS available now! Still Waters is the first full length album from Altrusian Grace Media. It is an emotional ambient journey through the depths of our most vital element. The goal here is to create an unstructured liminal musical experience that provides the listener a powerful backdrop for meditation work, dream work, entheogenic practices, and thorough self exploration. The music of Still Waters was written in an improvised manner, building layer upon layer, but always with an image of floating in mind, suspended peacefully in the darkness of the deepest water. As with most releases by Altrusian Grace Media, it is recommended that the listener uses quality headphones to in order to obtain the best experience. Thank you for your support and please enjoy this album. Yes, you heard it here first. 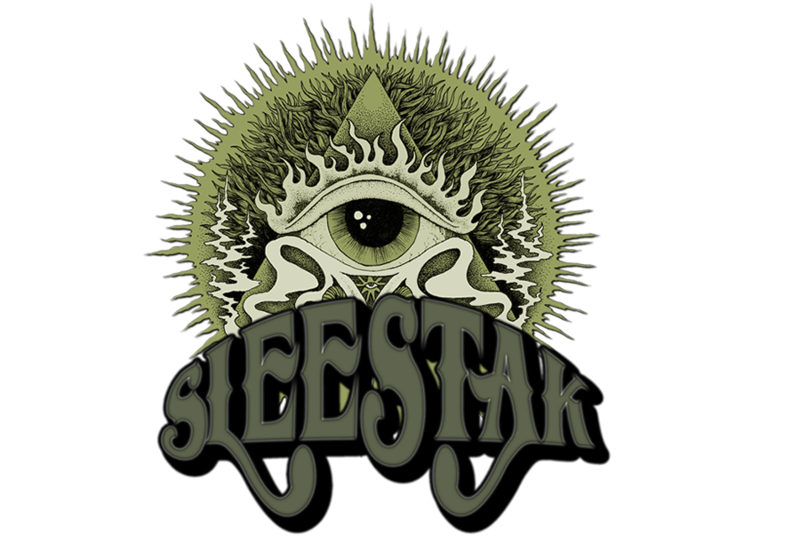 Sleestak is now on Pandora radio. 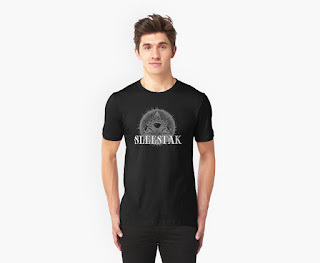 Go to it now and start a station or playlist with your favorite band (that's Sleestak, right? ).